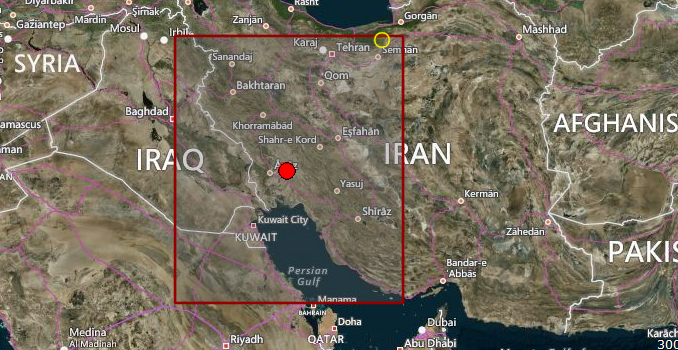 Earthquake Prediction: 4.0R in Iran, <---Good Prediction! 4.0R in Iran, <---Good Prediction! A 4.0R was reported today in Iran. As you can see from the Chart for Iran we have published here, we were expecting this yesterday. (+-1 day window). Not bad for FDL.